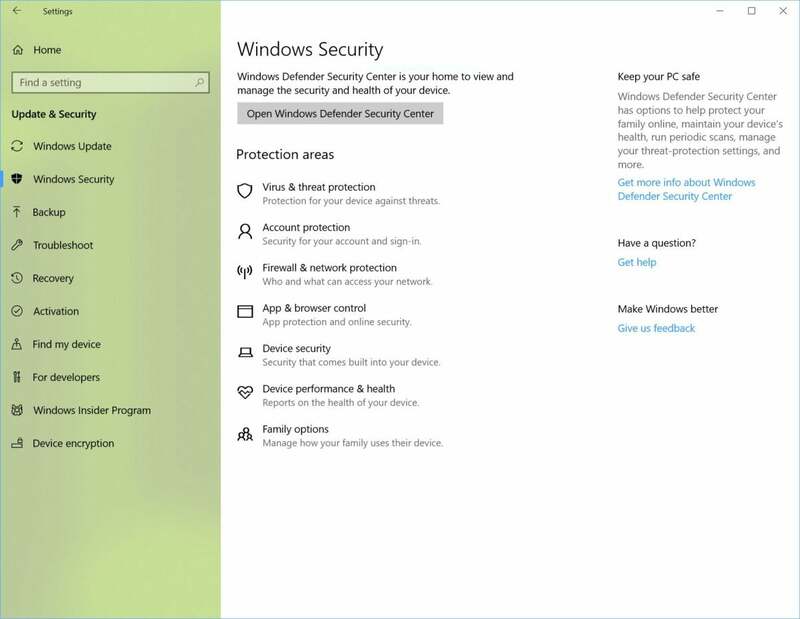 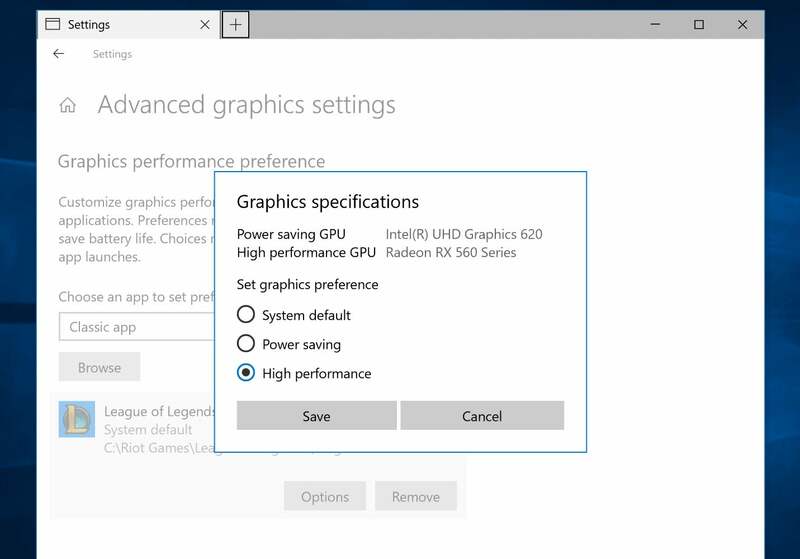 Better GPU, HDR, and Bluetooth management are among the changes coming to Windows 10. 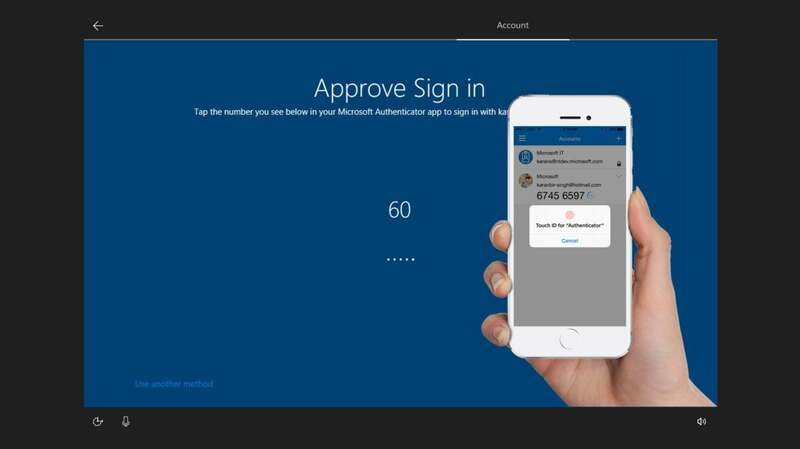 Microsoft has quietly worked to downplay passwords via PIN codes, fingerprint sensors, and even facial recognition. 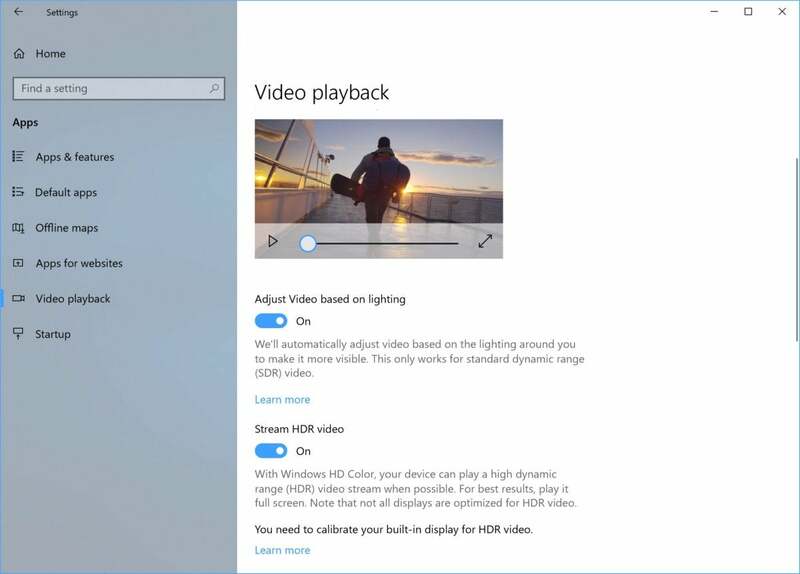 But actually killing them entirely within Windows 10 S is one of the key changes coming with what may be called the Spring Creators Update, code-named 'Redstone 4,' expected to launch in late March or early April. When a new Bluetooth device that’s actively trying to pair moves within range, you’ll see a notification slide out from the side of your Action Center. 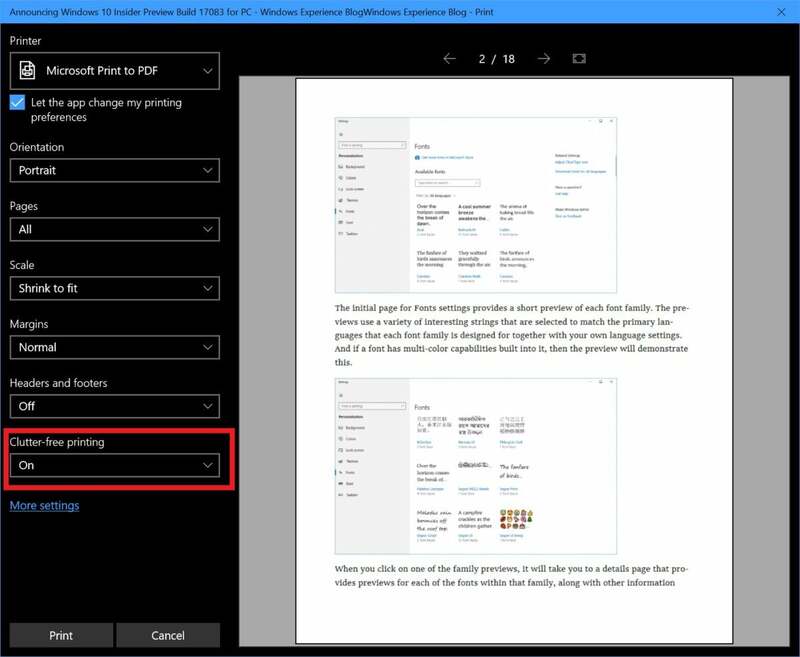 Clicking it will allow you to start the pairing process. 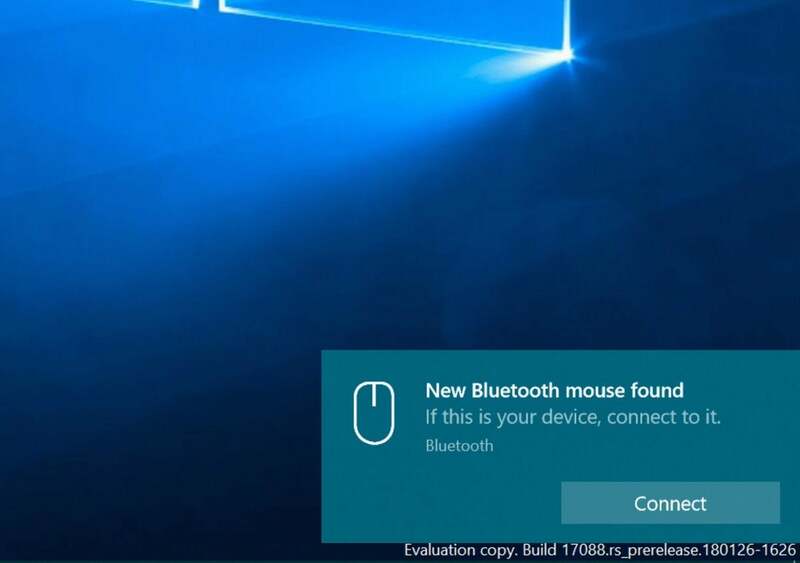 The first device supported is Microsoft's own Surface Precision Mouse, but Microsoft promises more are on their way. 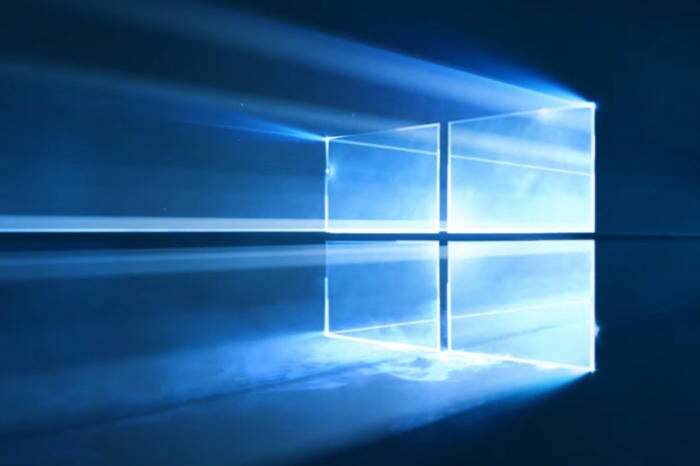 Microsoft still hasn’t set a date for the release of Windows 10 'Redstone 4' or the Spring Creators Update, but it almost won’t certainly happen until after mid- to late March. 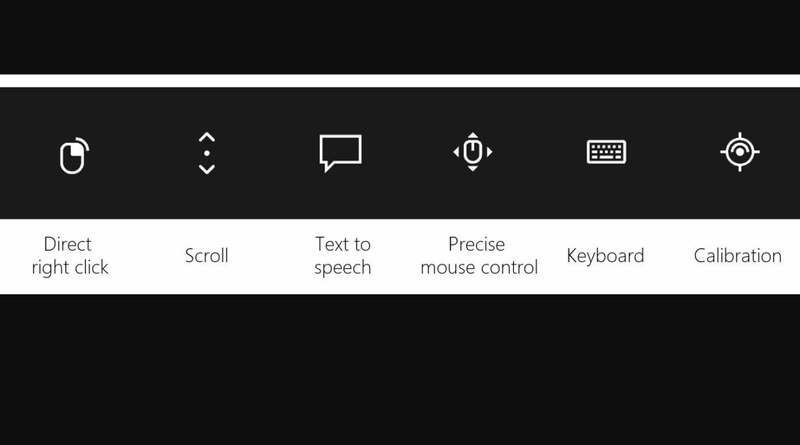 Microsoft should be wrapping it up, but it appears it’s not quite done yet.